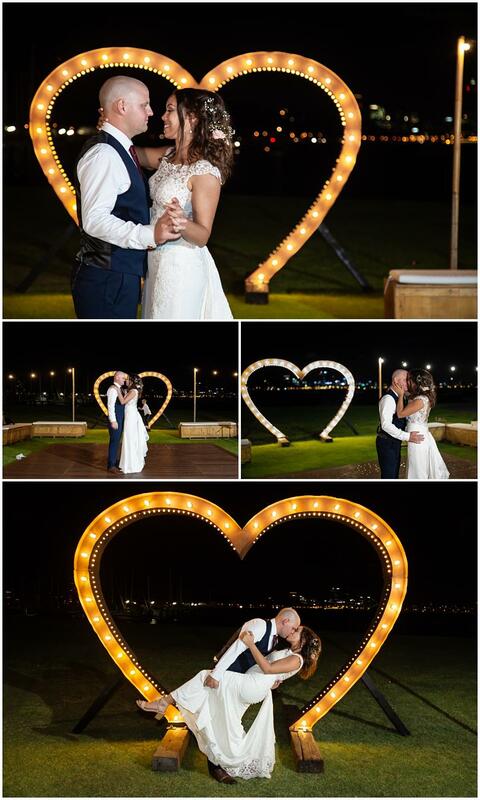 It was a Summer Mounts Bay Sailing Club Wedding for bride Tia and her Groom Nathan. 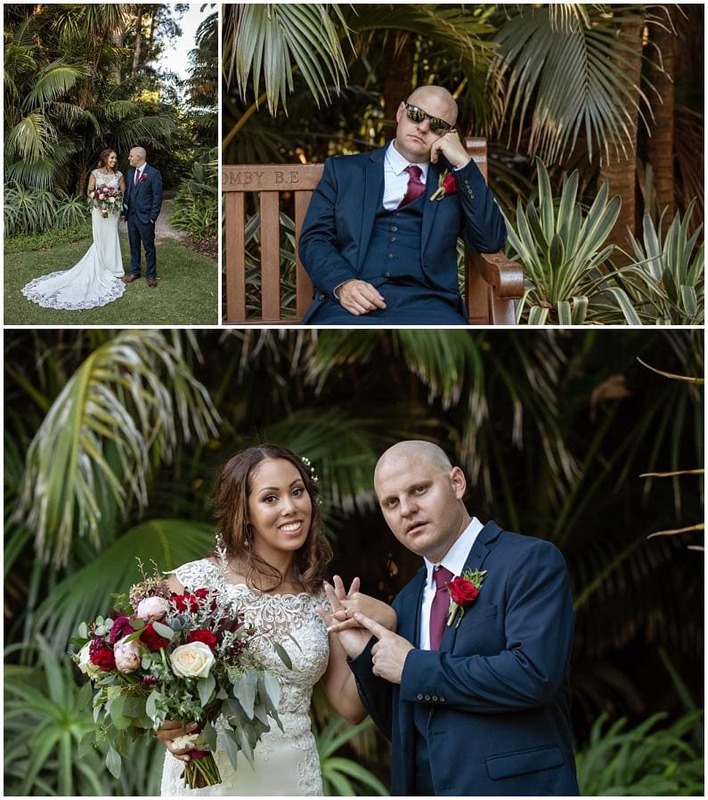 When I first met Tia and Nathan I quickly learned Nathan was a barrel of laughs and a joker! 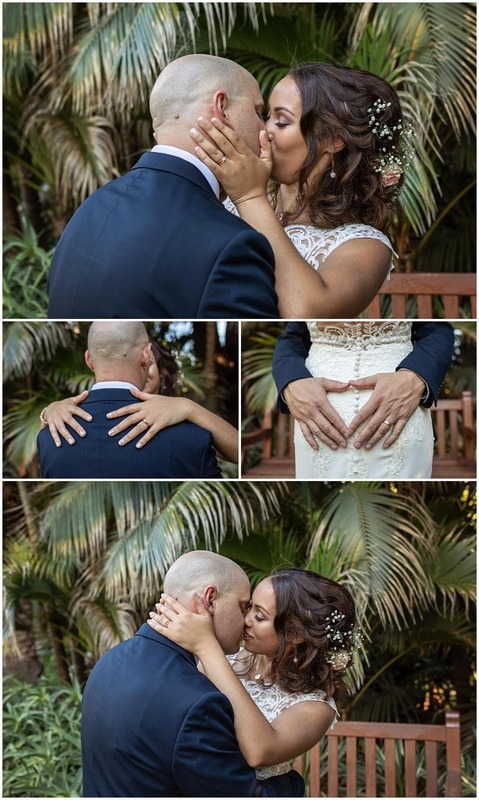 Which raised the question as their wedding photographer what exactly would I capture on their wedding day? Stay tuned and see what we got up to. 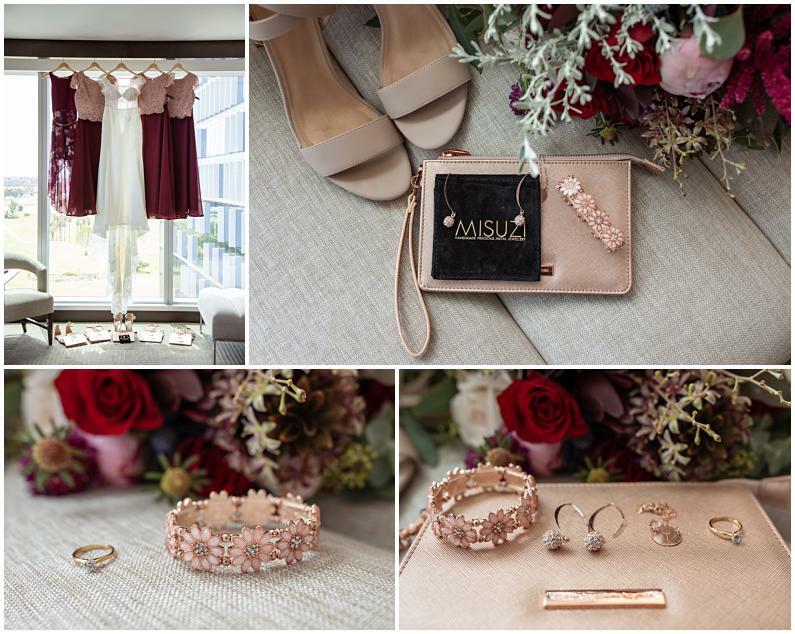 The wedding day arrived. 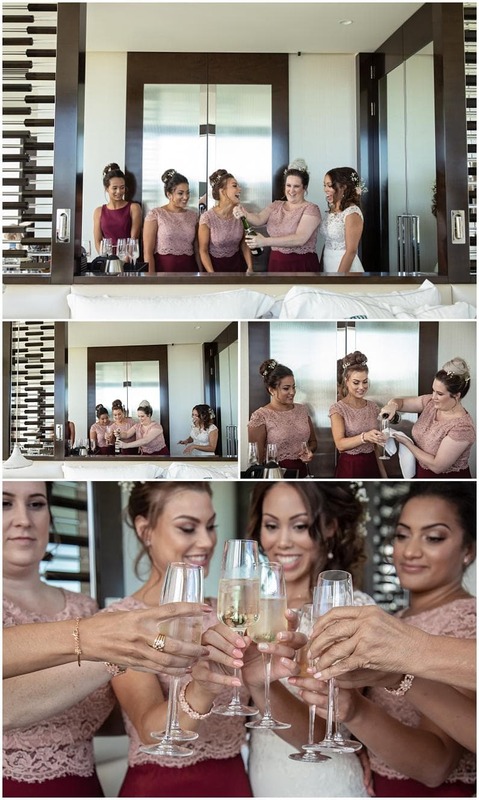 We were to meet Nathan and the lads at Crown Towers along with John Cordova from Perth Video productions. 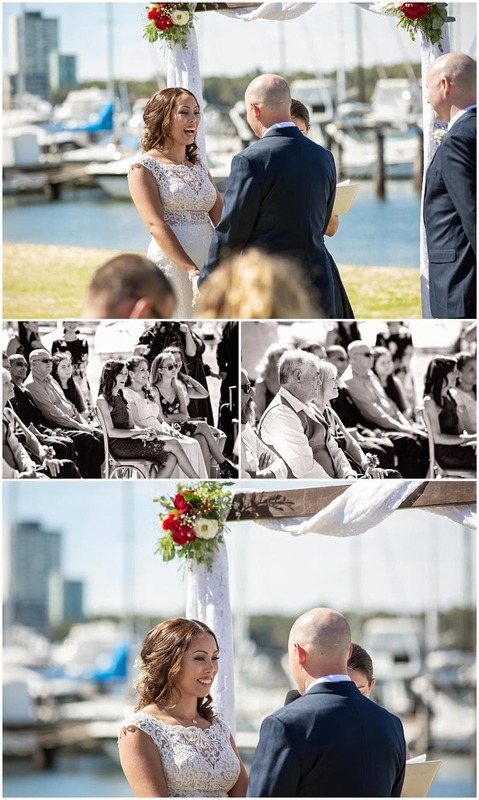 If a professional videographer is what you are chasing, get in touch with John. 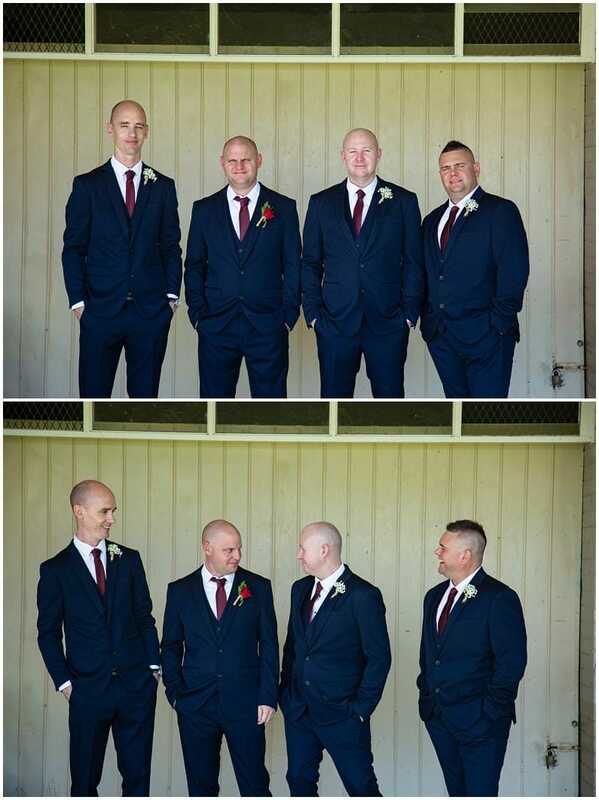 Getting the lads dressed was a mission. 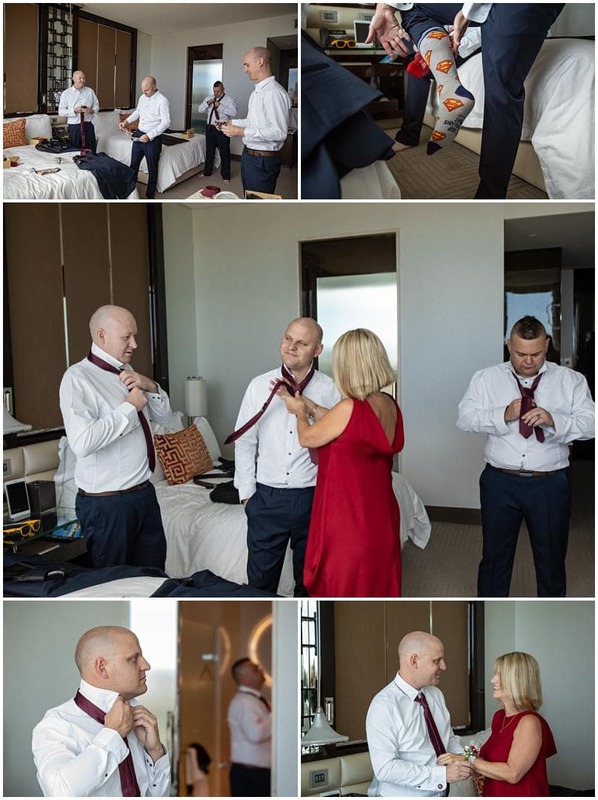 No one knew how to tie a tie. Lucky for Nathan’s mum and you tube. Seriously lads practise makes perfect! 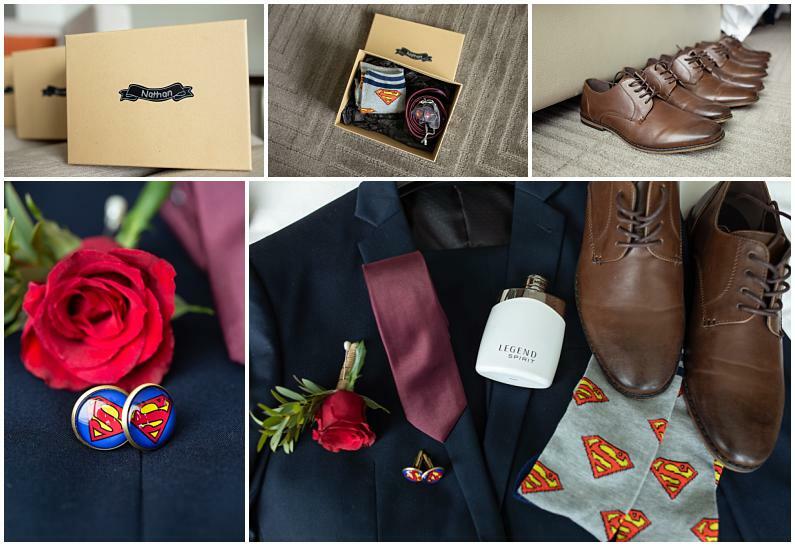 With jokes aside and Nathan and his superman socks captured we headed to bride Tia. 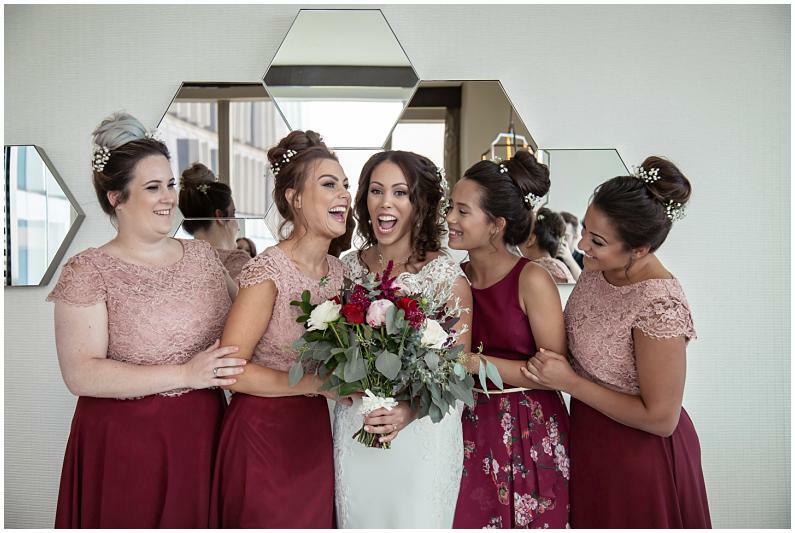 All was calm and organised when we knocked on bride Tia’s door at Crown Towers. 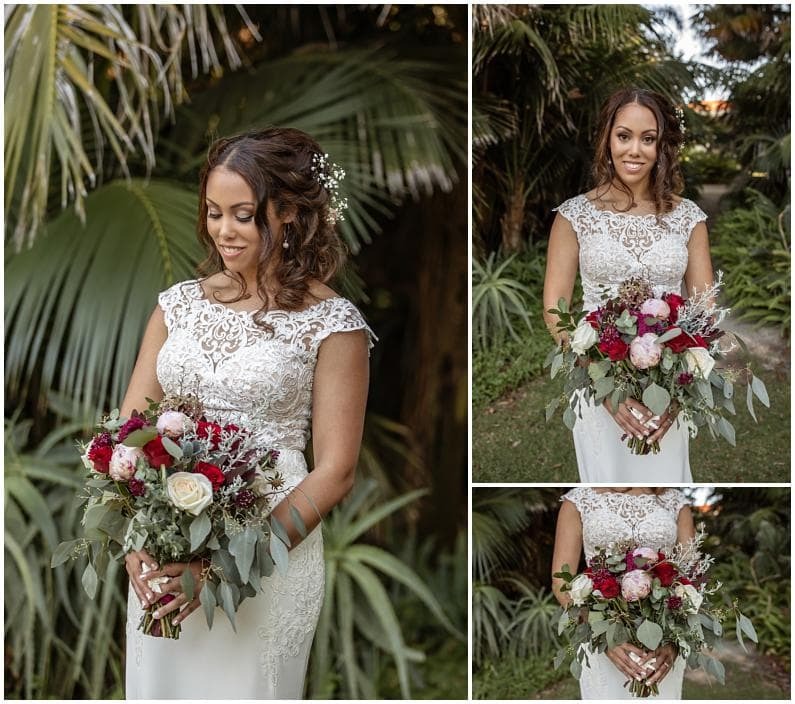 Michelle from Dry Bye was just finishing off the hair masterpiece she created for our Bride. 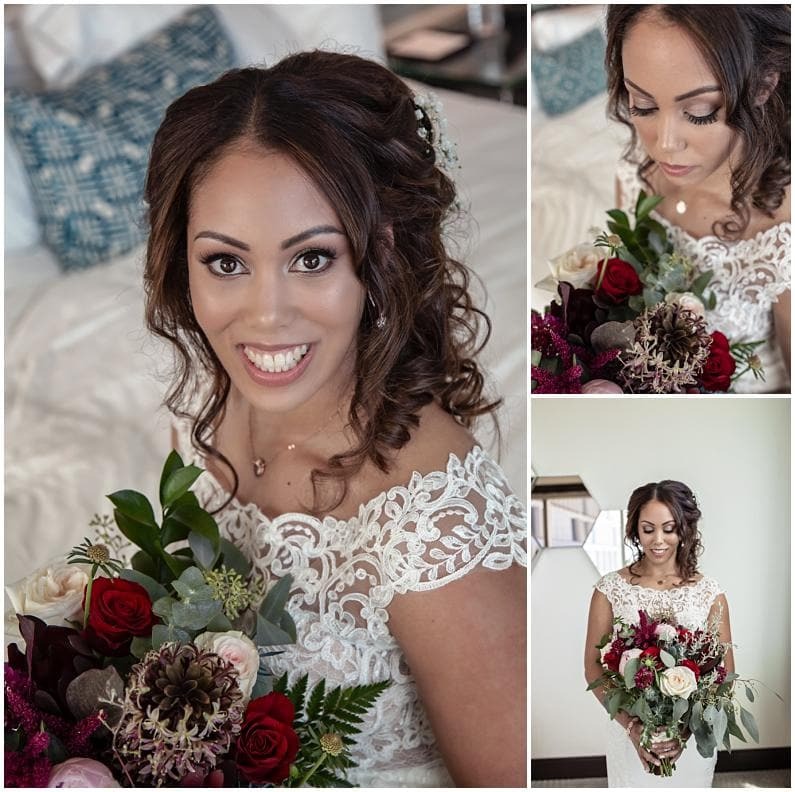 Tia’s Makeup was complete, and our bride looked stunning sitting there in her robe. 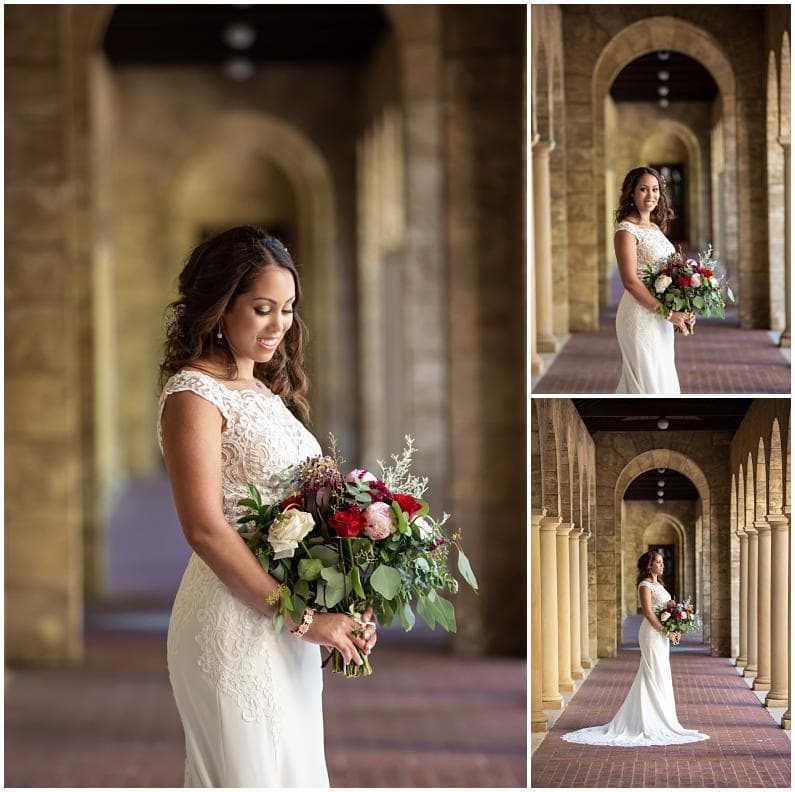 We set about capturing some candid memories and photographing her finer details of her preparations and let’s not forget her stunning dress from Tuscany Bridal. 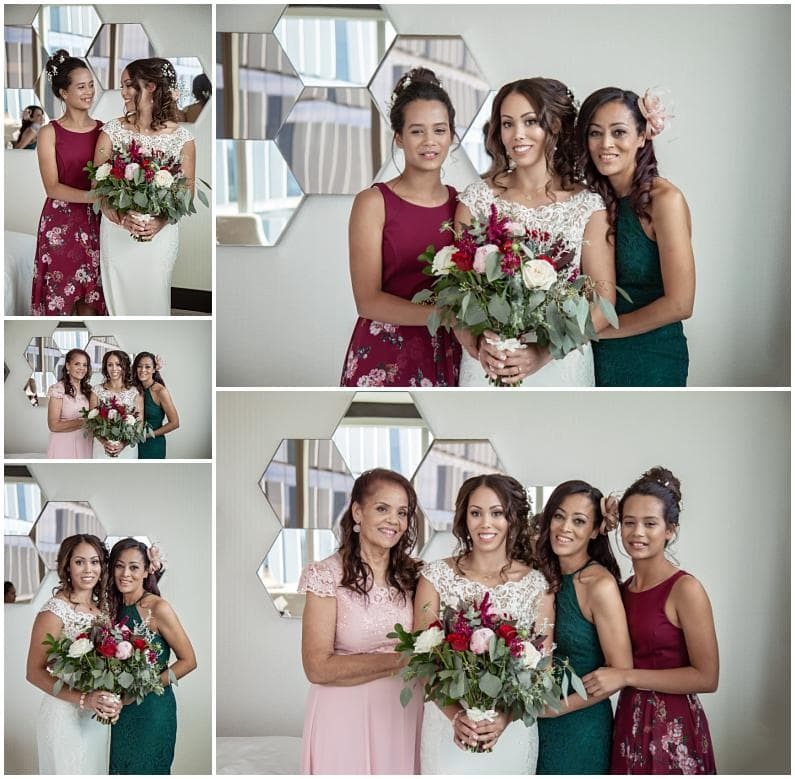 We were excited to see the stunning blooms from Sweet Floral. Mother of the Bride helped her daughter into her wedding dress and that all important crochet hook made an appearance once again to help with buttoning the gown up. 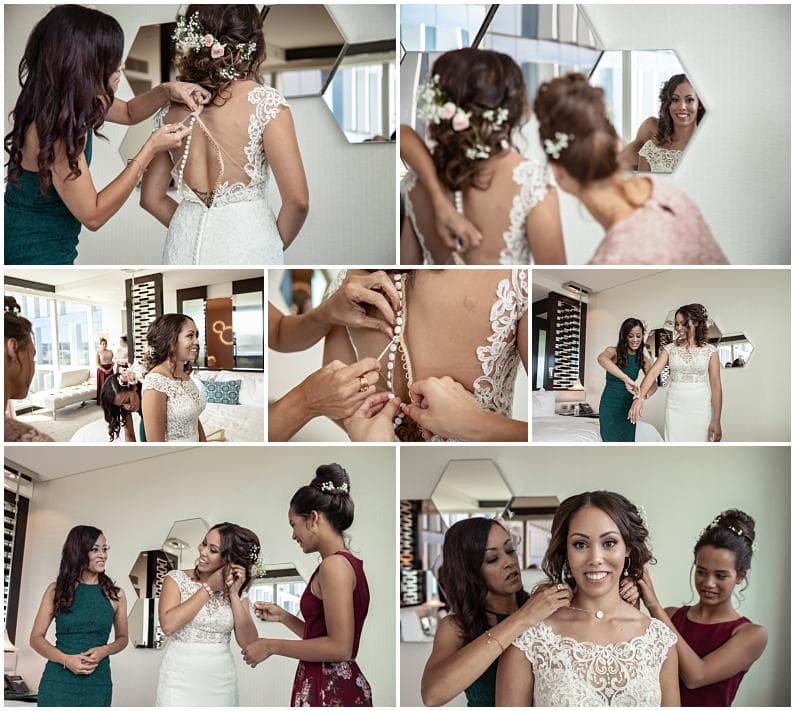 Remember to pack one bride’s to be, if you have a gown like Tia’s. 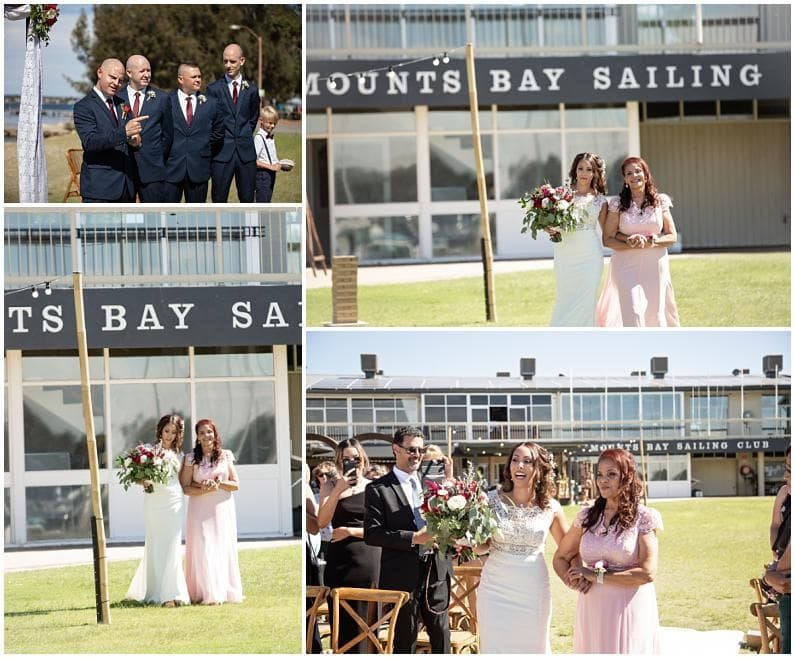 We photographed all the must have Images a bride desires on her wedding day with her loved ones and left our bride to head to the wedding ceremony location at Mounts Bay Sailing Club. 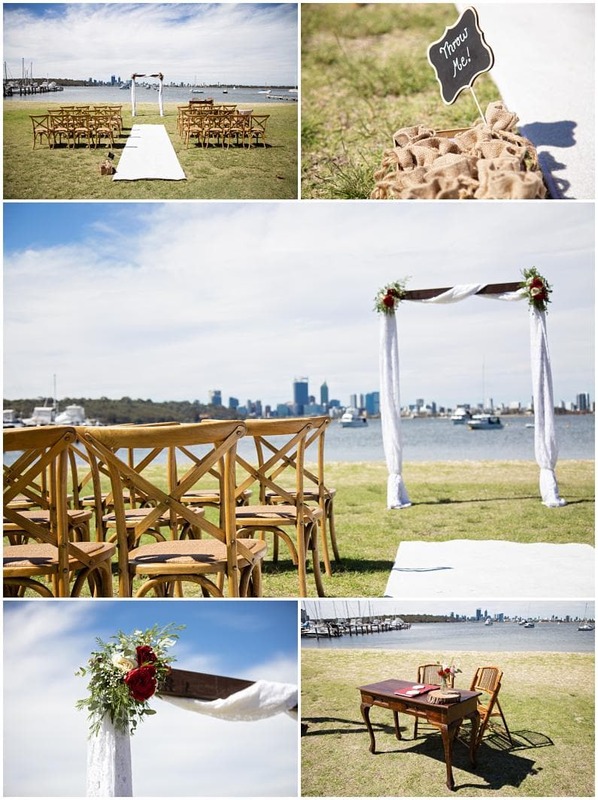 The Ceremony location looked beautiful styled by Pop Up Vintage Weddings. 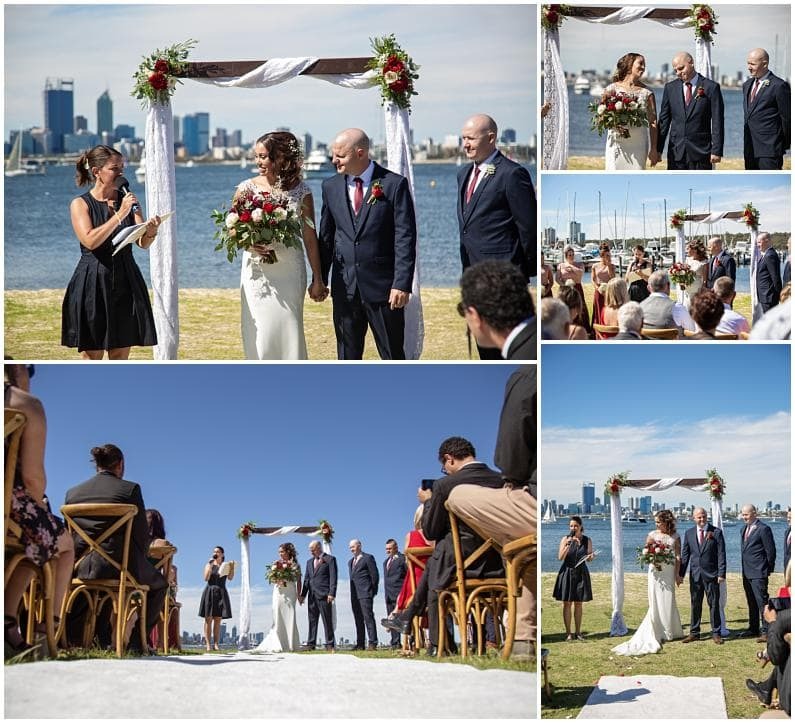 Overlooking the Swan River with views of the Perth skyline made for a stunning Back drop for wedding photography. 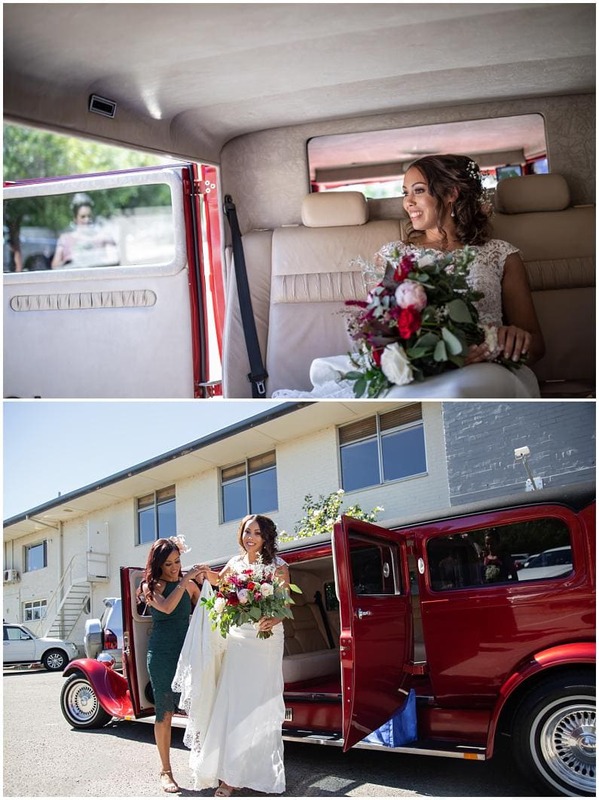 The Bride’s Grandmother had the honours of walking Bride Tia down the aisle. 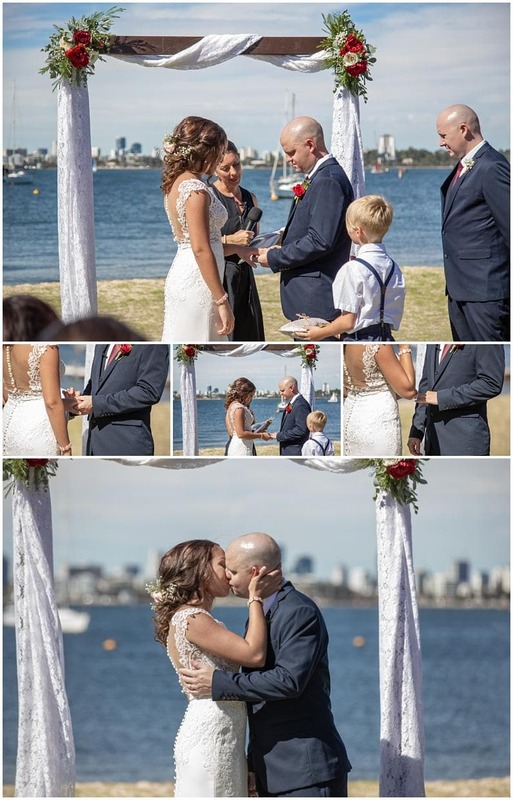 Chelsea Crowe delivered a beautiful wedding ceremony. 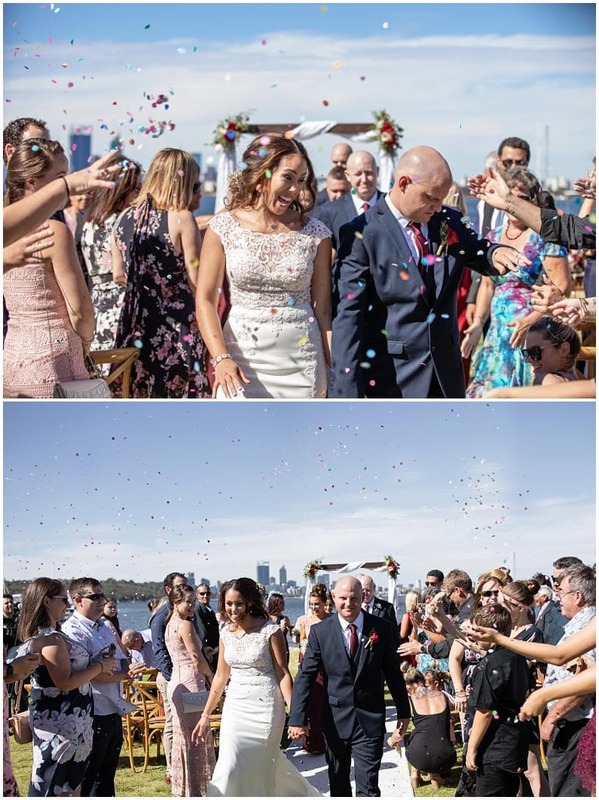 With vows exchanged, rings placed, the first kiss had and all the legals signed it was time to walk up the aisle as husband and wife to a colourful confetti toss. 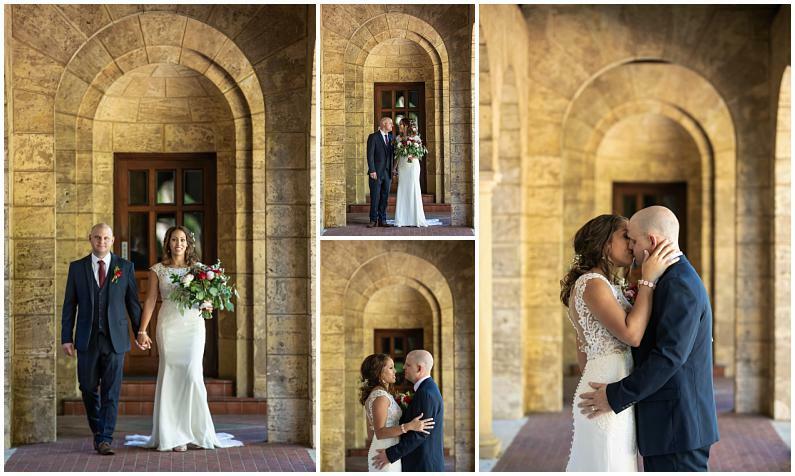 It was here we whisked the Bridal party away to UWA for some timeless wedding photography. 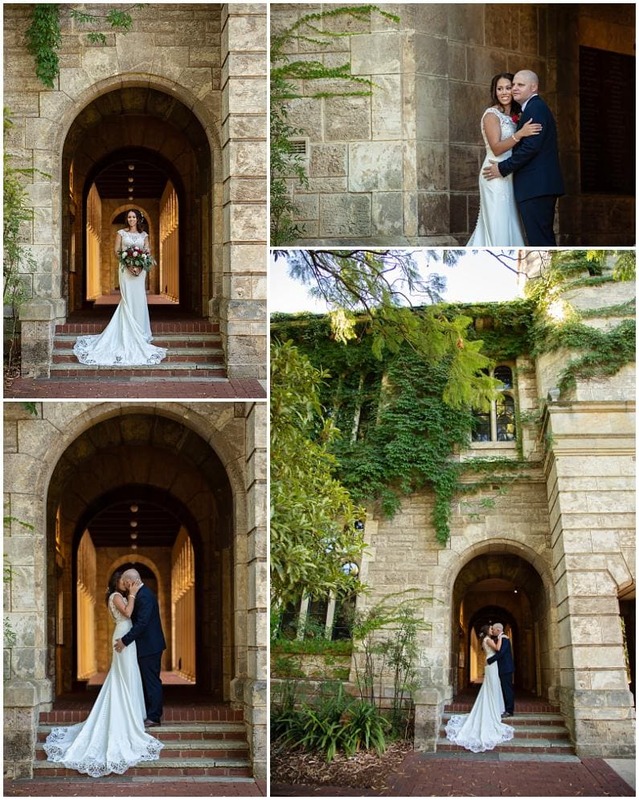 Bride Tia and Groom Nathan chose UWA for their wedding photography. 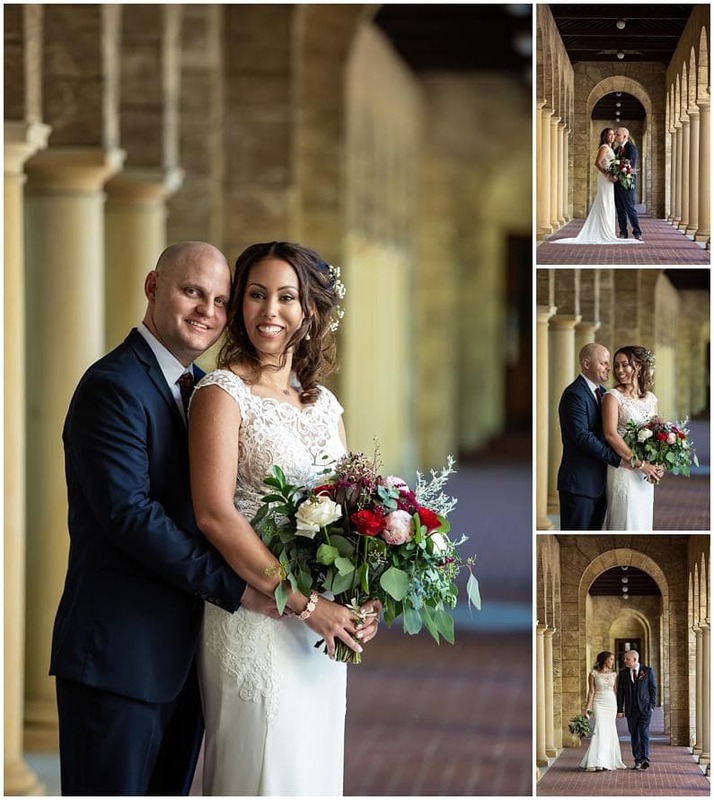 Its classical arches and stone work make for timeless stunning wedding photography. 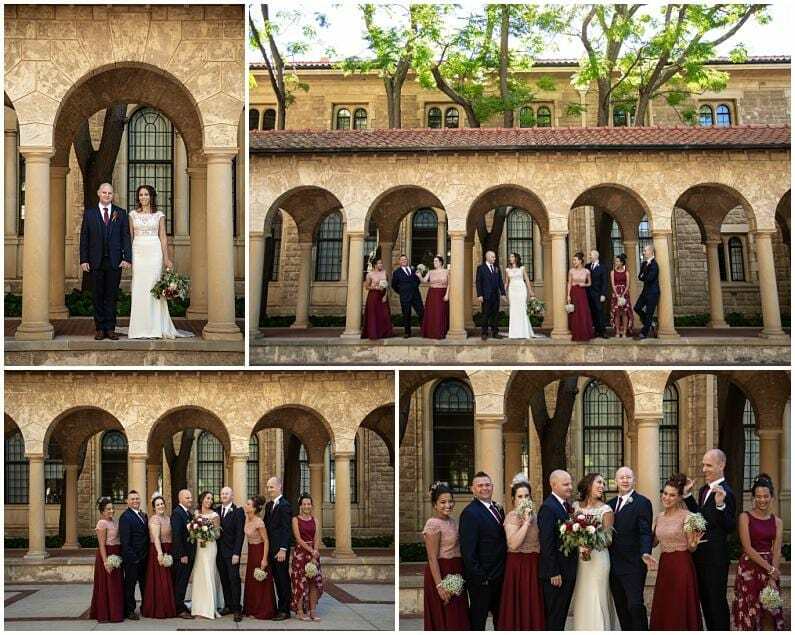 Between Nathans jokes and rose tasting we worked quickly to capture the beauty of our newlyweds and their bridal party at UWA. 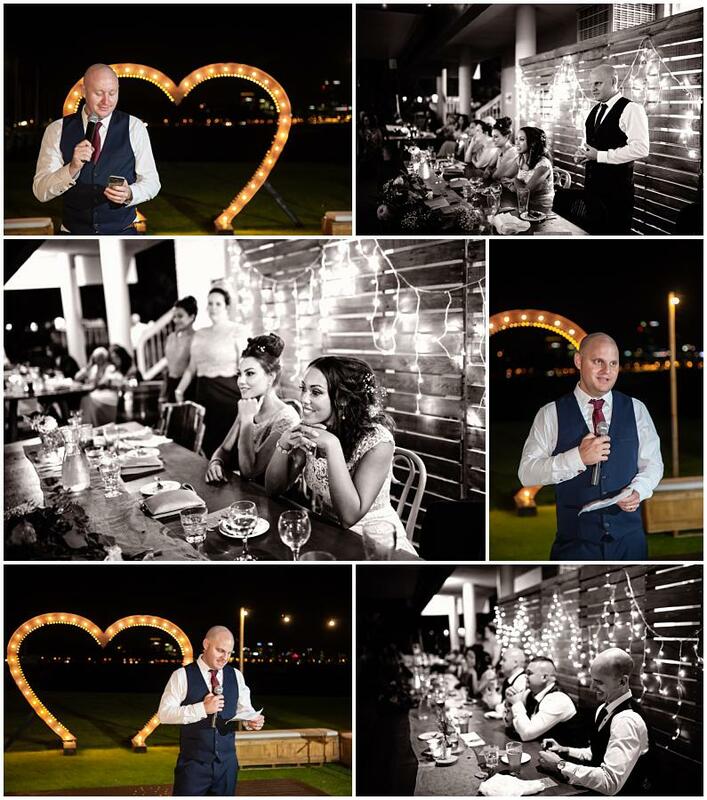 Nathan even managed a few romantic images between his jokes. I’m not sure he noticed we capture this side to him. 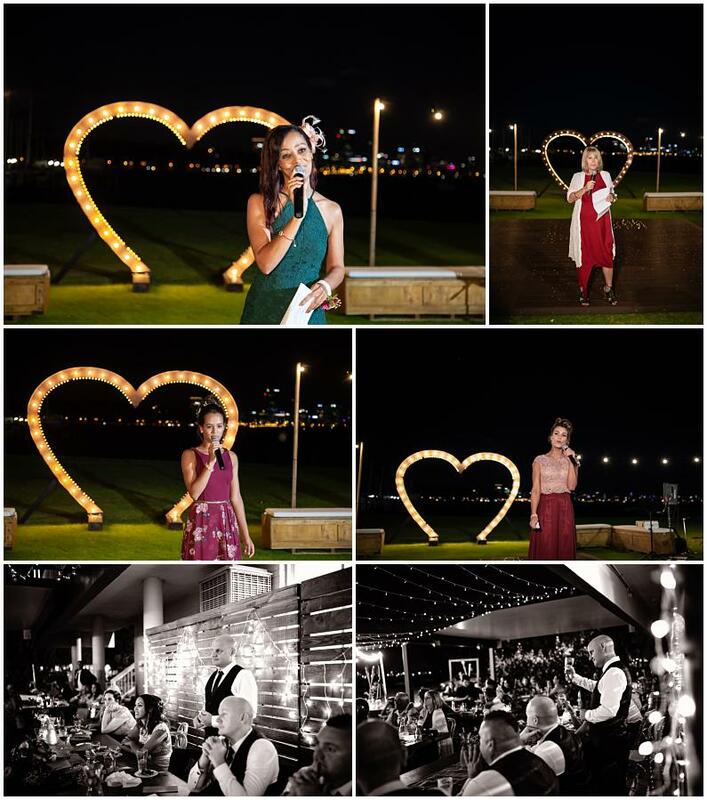 With some fun and romance had we headed back to Mounts Bay Sailing Club for the Wedding reception. 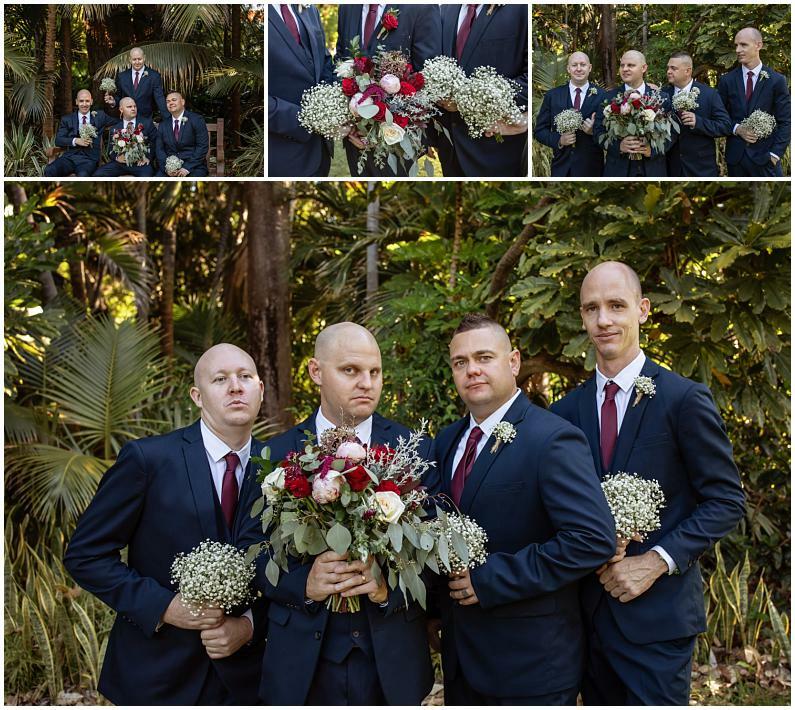 After making their grand entrance it was time for family photographs. 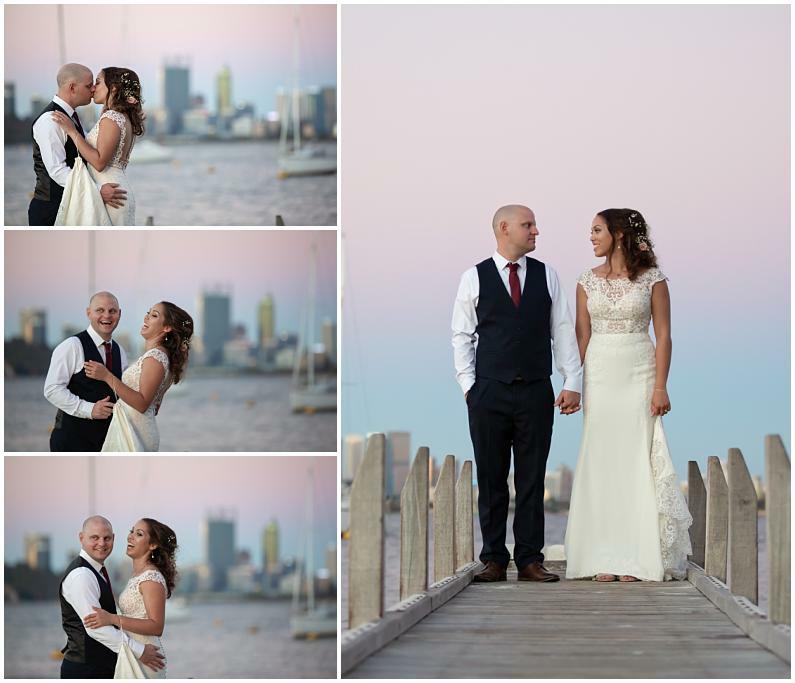 Dusk was setting in and Tia and Nathan headed to the jetty to soak in their day and capture the soft pastel sky and Perth City Skyline. 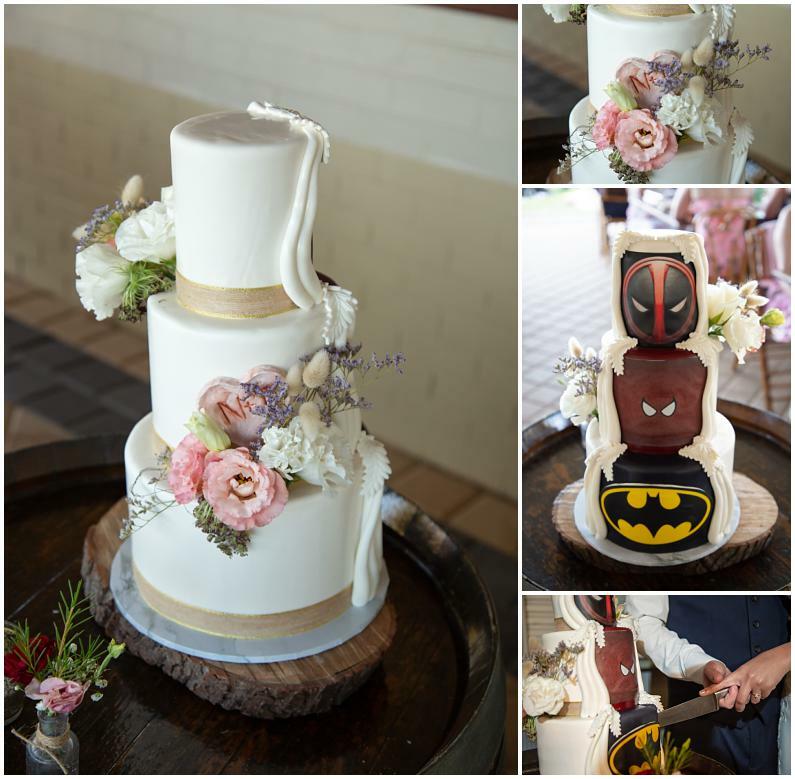 Tia planned a superhero themed wedding and chose a wedding cake to match made By Dark Cherry Cakes. 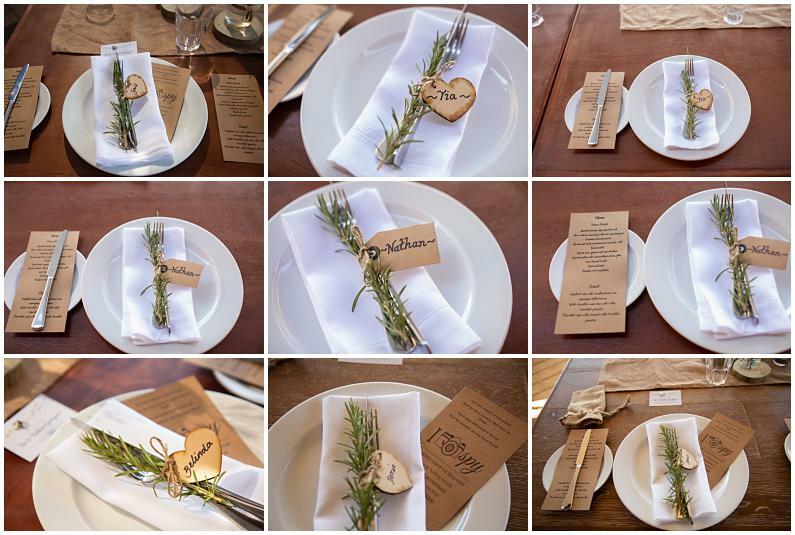 Check it out in the blog images. The cake was cut, words from speeches said and these young lovers began to dance the night away. 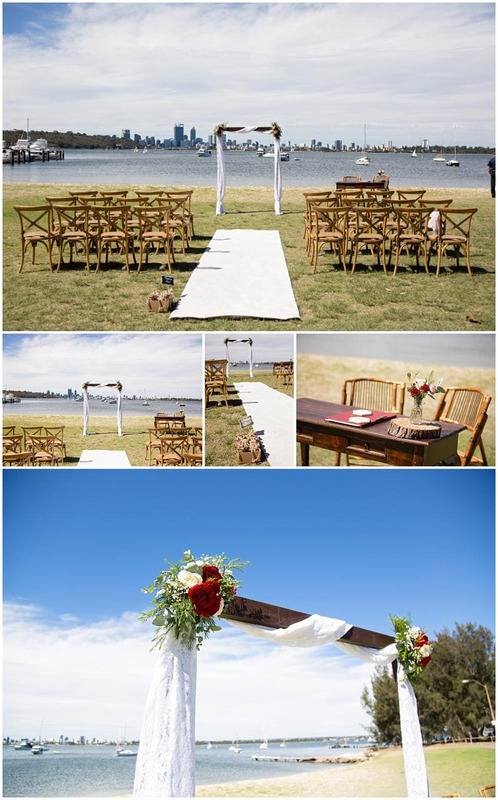 It was here we kissed them goodnight and left them to enjoy the remainder of their wedding day. 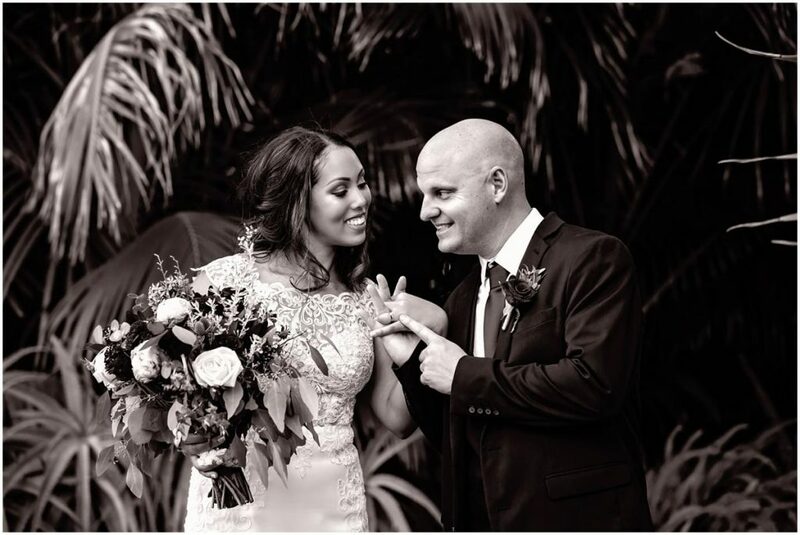 Once again hugest congratulations to these newlyweds.